We know some loyal readers have been here for years (thank you! ), but many of you reading right now have only been aware of The Baby Sleep Site® for a few months, weeks, or even days! To help out newer readers, we traditionally celebrate the end of the year with a roundup of our most popular articles, but this year, we’re doing something even better! We’ve tallied the numbers, and in honor of 2018, here are our top 25 sleep resources you loved this year! Read on to learn more about our most popular service packages, DIY-options, and blog posts on baby sleep, toddler sleep, schedules, and of course, sleep coaching. 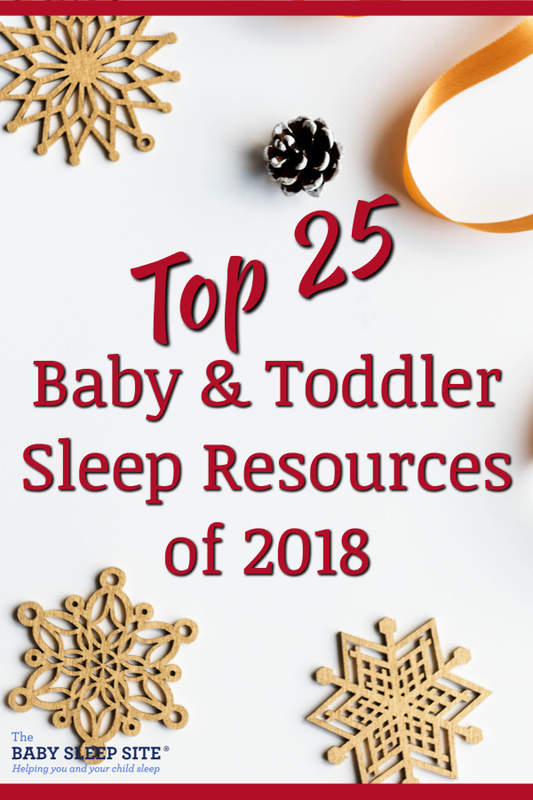 And now, our top 25 sleep resources of 2018! Need sleep help on a budget? Our Express Sleep Plan® accounts for your family’s lifestyle, your parenting preferences, and your unique sleep challenges. 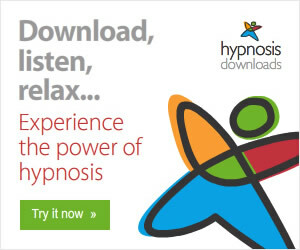 What’s more, it is available 24 hours a day, and can be downloaded instantly – no waiting! I’m willing to bet that if you’re reading this, your toddler isn’t sleeping “like a baby.” I promise you, there is relief at hand, and you can start getting it today! The Tired Parent’s 5-Step System to Better Toddler Sleep gives you a complete toolkit of strategies, advice, sample schedules, and sleep logs to get your toddler to love bedtime – so you can get back in control and you can both get the sleep you need. Our Deluxe Email Consultation package is far and away our most popular sleep consultation package. With this package, you will receive a comprehensive Personalized Sleep Plan® plus three follow-up e-mail consultations, designed to be used for additional questions and support or to further refine your plan. Your three follow-up email consultations are available to you for six full months after your purchase date, so if you find you only need to use one or two during sleep training, you can save the extra e-mails to use later, in the event that another sleep challenge or a developmental milestone arises. This is a great package for growing babies with evolving sleep needs! If you’re interested in our e-Books but are having trouble deciding which one is right to you, may I suggest checking out the Members Area instead? 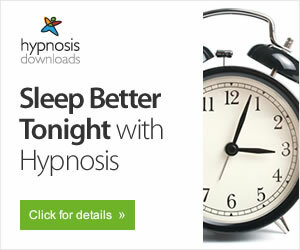 You’ll have instant, around-the-clock access to all of our e-Books, as well as our full range of members-only assessment quizzes, do-it-yourself tutorials, audio recordings, live weekly chats with our expert sleep consultants, and the option to purchase one-on-one sleep consultation sessions via phone or email at a 20% discount! Depending on the package, this alone pays for the membership! Baby sleep can be tough to figure out, what with all of the regressions, nap transitions, growth spurts and more that can happen in the first year of life. Here are your top 5 most-read articles about baby sleep in 2018! It’s no surprise that the most popular resources on toddler sleep this year are all about sleep regressions! There are several over the toddler years, and getting through them in one piece is not easy. Here are your top 5 most-read articles about toddler sleep in 2018! One of the most common questions we get here at The Baby Sleep Site® is “How do I get my young baby on a more regular schedule?” Did you know, we have a whole page devoted to baby and toddler schedules by age, as well as a custom sleep schedule generator to help you out? Plus, here are your top 5 most-read articles about schedules in 2018! We want you to feel empowered to improve your family’s sleep according to your parenting philosophy and goals. That means we offer information about a variety of sleep coaching methods and approaches, to help you determine what will work best for your unique sleep situation. Here are your top 5 most-read articles about sleep coaching in 2018! Night Feedings by Age – When Do You Try Night Weaning? Is your favorite on the list? If not, share it below!